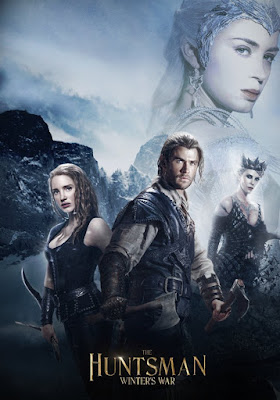 THE HUNTSMAN: WINTER'S WAR deals with two huntsmen (Chris Hemsworth, Jessica Chastain) who embark on a quest to find an evil mirror and bring it to safety before the Ice Queen (Emily Blunt) can use it to conquer the world. What follows are 116 minutes of unnecessary backstory, Halloween Store wigs, perfume ad acting, absentee lead characters, and Chastain sporting a godawful Lucky the Leprechaun Irish accent. This non-happily ever after mess is available for purchase on Amazon and YouTube, but as always, you're better off leaving this fairy stool to us and go watch Ridley Scott's underrated LEGEND again instead. 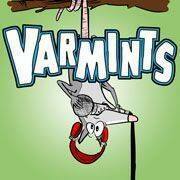 Our special guest this time out is Donna Lee Hume, one half of the non-animal expert team from the Varmints! podcast.